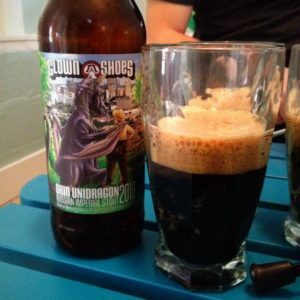 Today’s beer is Clown Shoes Ohio Unidragon 2016: A Russian Imperial Stout exclusive to the Ohio market. Thanks, Andrew! 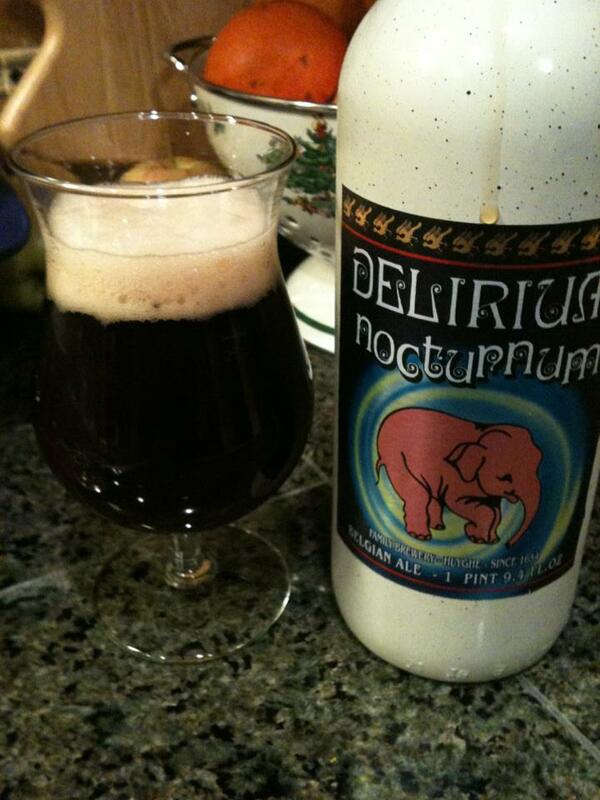 What is your favorite Russian Imperial Stout?